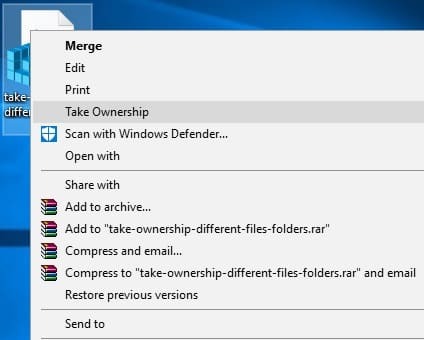 Take Ownership Different Files and Folders on Windows from right click menu is very easy to take ownership of folder. When you don’t change folder ownership you cannot replace or modify a system for some customized editions. You may receive errors indicating that you do not have sufficient privileges to take permission. Due to these scenarios, you can easy take possession of that file in the folder as administrator. There are several steps involved if you want to do it manually. There are also confusing and worrying principles. 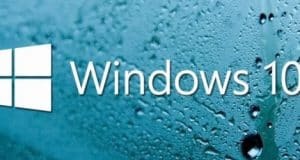 If you ever need help, here it is how you can take ownership of files and folders in Windows so that you can easily edit or modify system files without any “access denied” errors. 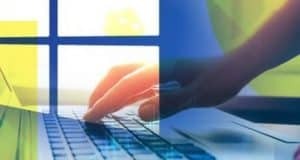 Most system files and folders are locked to prevent themselves from modification.There is an important safety feature to protect the integrity of System. 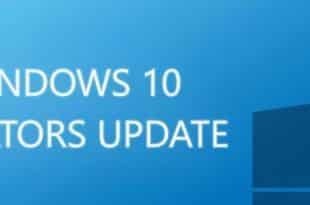 So ever have to modify these files for any reason, it is necessary acquire the necessary permissions to access and modify files. 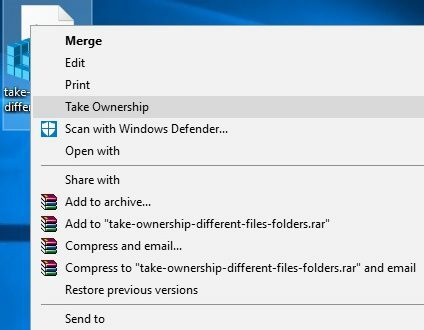 That’s all there is to do, and it’s that simple to take ownership of a file or folder in Windows. It always be careful while taking ownership of a file or folder system. And reverse the changes is a little is not difficult. 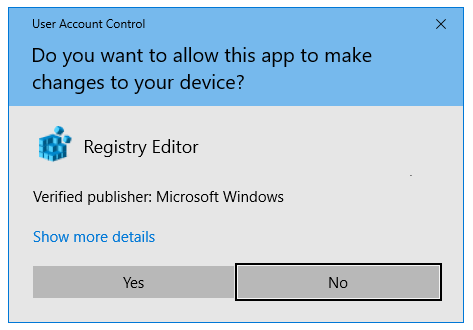 Simply double click on Remove_Ownership.reg file from right click menu.